Pistachio Hair Studio would like to announce that we can now offer you the newest addition to the Davines family, NaturalTech. 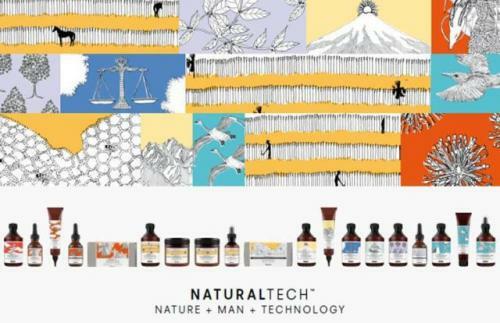 NaturalTech is Davines’ answer for a natural treatment system which is designed and formulated specifically to solve the most common scalp and hair complications. Being 80% organic and rich in essential oils, such as lavender and black pepper, you know you are giving only the best treatment to your hair. Come on into Pistachio today to speak with any one of our well educated stylists regarding what product may be best for you.